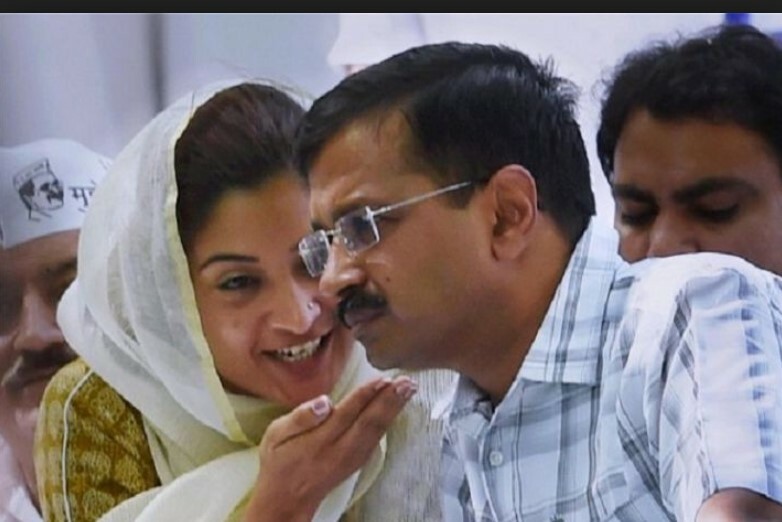 The Aam Aadmi Party has said that its MLA, Alka Lamba, was looking for reasons to quit the party. This came a day after the lawmaker from Chandni Chowk took to Twitter to announce that Delhi Chief Minister Arvind Kejriwal had unfollowed her on the microblogging site. Speaking to news agency IANS, AAP spokesperson Saurabh Bhardwaj said that the party had no intention to remove Lamba. “She (Lamba) wants to leave the party and is finding reasons for the same. The party has no intention to remove her. It is very easy for a party to suspend people. We even took back people after suspension when we found that they have changed. You have to follow certain disciplines and decorum in the party or for that matter in any organisation,” Bhardwaj was quoted by the news agency. How should I take this now ??? Lamba is amongst those AAP MLAs, who are unhappy with the party’s leadership for fielding relatively unknown faces to fight this year’s Lok Sabha polls in constituencies, where these lawmakers were successful in the 2015 assembly polls. In December last year, Lamba was asked to resign from the party after she refused to support a resolution, demanding the withdrawal of the Bharat Ratna award, conferred on the late Indian Prime Minister Rajiv Gandhi. Delhi’s deputy chief minister Manish Sisodia had later denied the media reports. In 2016, the AAP leadership had suspended Lamba as the party spokesperson after she contradicted the party line when she told reporters outside the office of the ACB that the Transport Minister Gopal Rai had been “relieved” of his ministry so that a fair investigation could be carried out in the Premium Bus Service scheme.